Casurance your Los Angeles Local Insurance Agency can insure any vehicle range or any fleet size. Whether your vehicle is a Sedan (car), Limousine Stretch, SUV Class or Limousine Bus Shuttle, CaSurance agency will be able to provide you with a customized competitive quote for the right coverage. 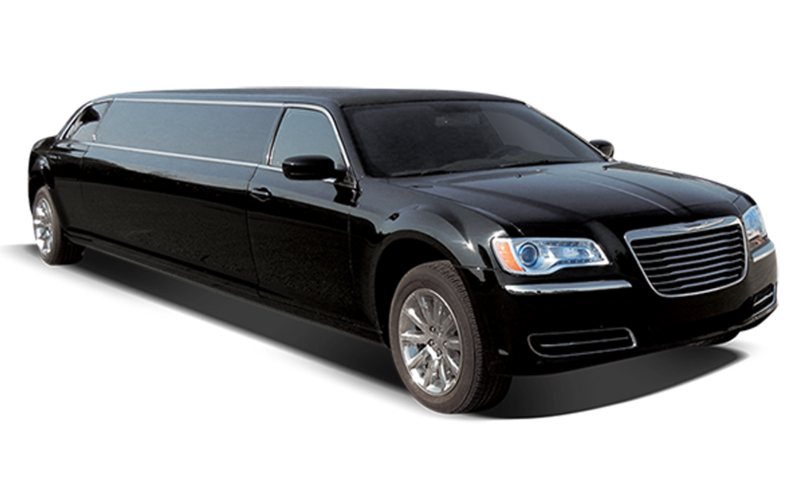 San Francisco Limousine Insurance, Los Angeles Limousine Insurance, San Diego Limousine Insurance. Casurance partners with the most competitive and stable insurance companies by offering insurance for your Limousine Transportation Company to protect you in any unexpected event. We don’t just sell you insurance, we provide you insurance, service your insurance needs and make sure your business is properly protected by covering any gaps in your coverage. Let us help, help you understand the need for proper insurance coverage by calling us at 323-546-3030 or complete our online quote request form. We Can Provide you a quote in most cases in 24 hour for smaller fleets, larger fleets will take some time due the size and coverage options. Casurance specializes in providing quality and affordable insurance without sacrificing coverages that you may need. We Stand by the companies we represent by offering the best solutions possible and the best customer service possible. Casurance Insurance Service representatives are here to help! Roadside Coverage subject to an aggregate of $300.00 per covered auto per policy period to include Airport Limos and Luxury Sedans. Windshield Replacement covered at a $100 deductible regardless of the comprehensive deductible. Windshield chip repair without application of the comprehensive deductible. We have Partnered up with Carriers Such as Zurich Insurance, Northland Insurance, Scottsdale Insurance, National Indemnity Insurance, National Interstate, Philadelphia Insurance Company a Tokio Marine Co, Alano Insurance, Gateway Insurance, Global Liberty for New Ventures with no experience. Our Sweet Spots have been fleets with 5 units or more. We still have competitive rates for smaller fleets. We Are A Member of The Greater California Livery Association (GCLA) ?